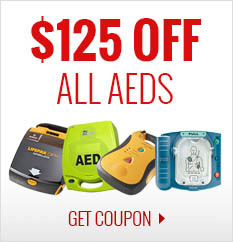 The Ambu Adult & Infant CPR Mask 6-piece is reusable, easy-to-clean, and fits in your pocket. 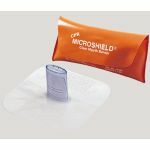 The CPR mouth barrier has a transparent dome, sealing completely to the faces of infants, children, and adults. 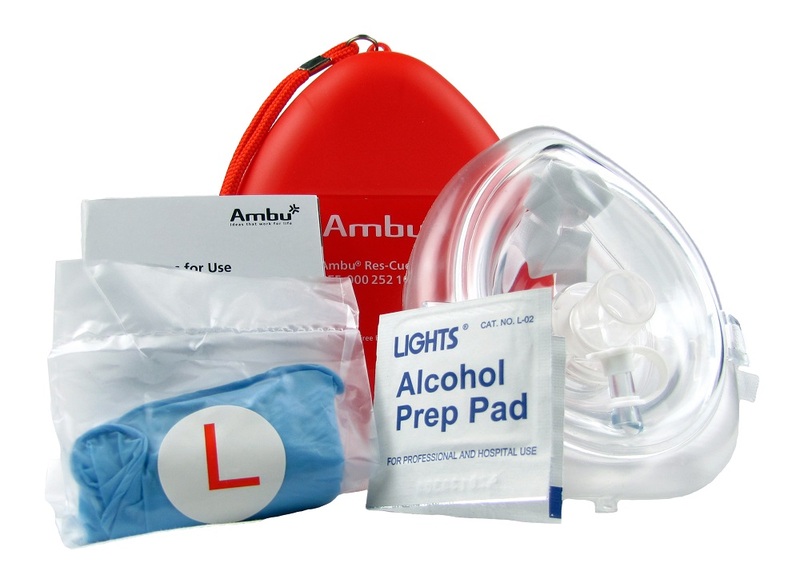 The Ambu Res-Cue Mask helps protect rescuers in an emergency situation. 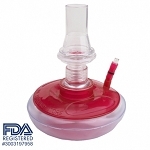 Features a replaceable one-way valve with biological filter in one housing. Dimensions: 5.75" x 4.68" x 2"
Contact us for private labeling options. Minimum order 500 masks with a $50 art set up fee. 2 week delivery for custom one color private label. Include your company name/ website/& or phone number to promote your business.